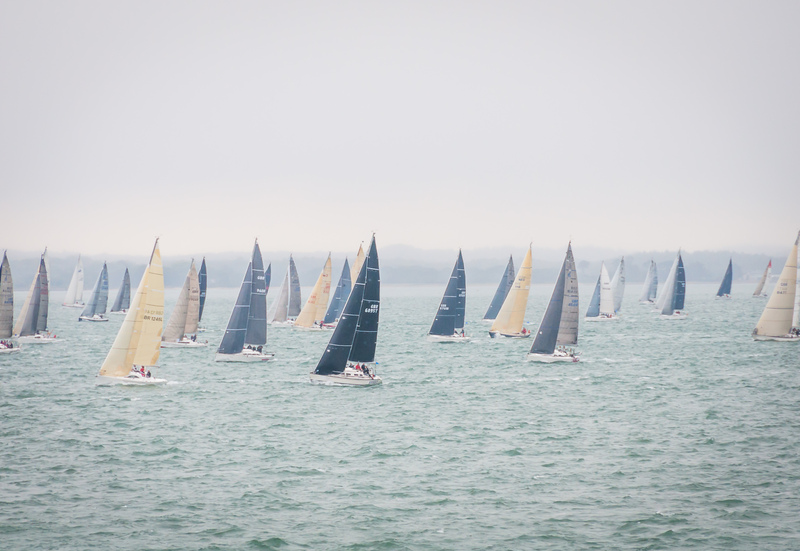 The annual race around the Isle Of Wight in Hampshire. This was taken from the Lymington to Yarmouth Ferry. Thank you. I took the picture from a ferry.